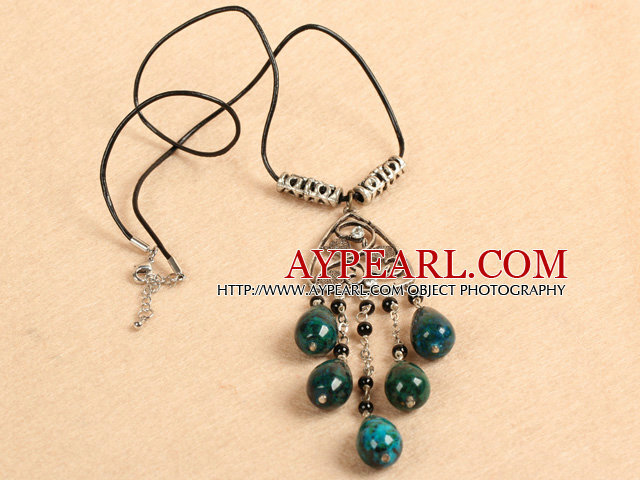 Here you can find all information about the Simple Retro Style Chandelier Shape Tear Drop Phoenix Stone Black Agate Beads Tassel Pendant Necklace With Black Leather,including the beautiful Simple Retro Style Chandelier Shape Tear Drop Phoenix Stone Black Agate Beads Tassel Pendant Necklace With Black Leather pictures,the lowest price of Simple Retro Style Chandelier Shape Tear Drop Phoenix Stone Black Agate Beads Tassel Pendant Necklace With Black Leather,the frequently asked questions of the Simple Retro Style Chandelier Shape Tear Drop Phoenix Stone Black Agate Beads Tassel Pendant Necklace With Black Leather.You will love the handmade Simple Retro Style Chandelier Shape Tear Drop Phoenix Stone Black Agate Beads Tassel Pendant Necklace With Black Leather when you get it. 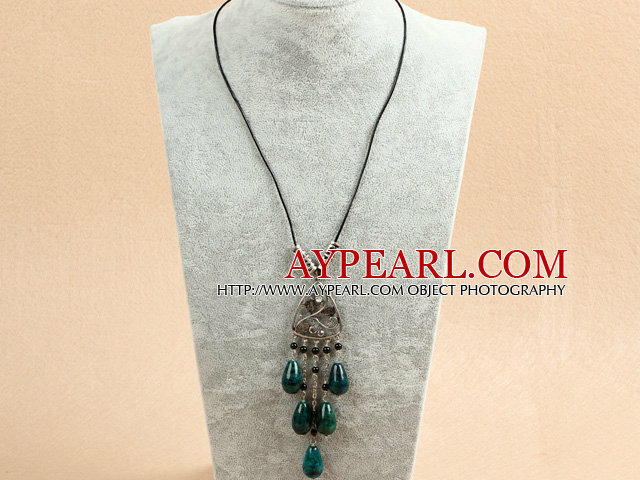 We can supply the premium quality Simple Retro Style Chandelier Shape Tear Drop Phoenix Stone Black Agate Beads Tassel Pendant Necklace With Black Leather with comparable price. 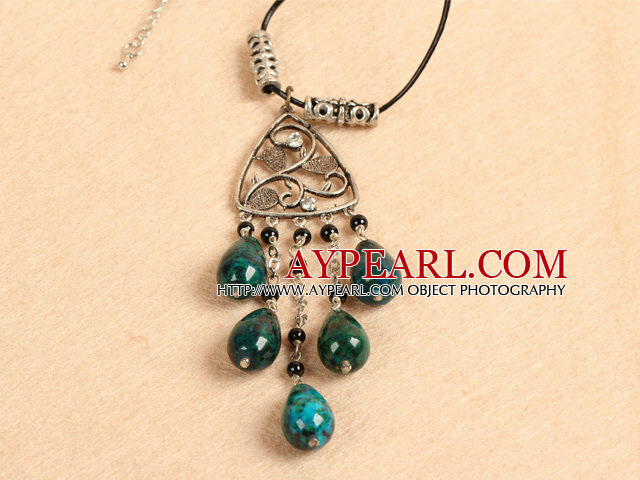 Welcome to wholesale Simple Retro Style Chandelier Shape Tear Drop Phoenix Stone Black Agate Beads Tassel Pendant Necklace With Black Leather from Aypearl.com!! !